For many its GAME DAY today! From now through October 26th, Pizza Hut is offering any size pizza for ONLY $9. Want to hear the best part?? Its unlimited toppings! 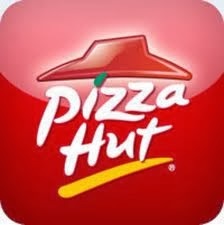 Head on over to Pizza Hut Online and use the promo code 9ANY to grab your $9 any size unlimited topping pizza.